Thanks to everyone who helped make Wednesday night’s launch party such a success. Jane Huh, Seth Dodson at the Hideout, and DJ Phantom Power all deserve a ton of credit for a great night. I’m also hugely grateful to all the people who came out in support of Delia’s debut. I saw a lot of new faces along with a lot of welcome, familiar ones. There she is up on the chalkboard I’ve stared at for years. Nestled among performers I’ve seen many, many times. DJ Phantom Power wowed everyone with an amazing set. New faces, old faces, and a few confused faces that wandered in off the street. Some credit should go to Alex White of White Mystery, who provided me with a portion of my wardrobe for the evening. DJ Phantom Power, Jane Huh, and yours truly. I have to admit, it was pretty cool to actually stand on the Hideout’s stage. Tomorrow night’s Delia Awesome launch party just got a nice writeup in Gapers Block. Check it out! Delia Awesome #1: Now with more retail! Graham Crackers Comics in Edgewater. 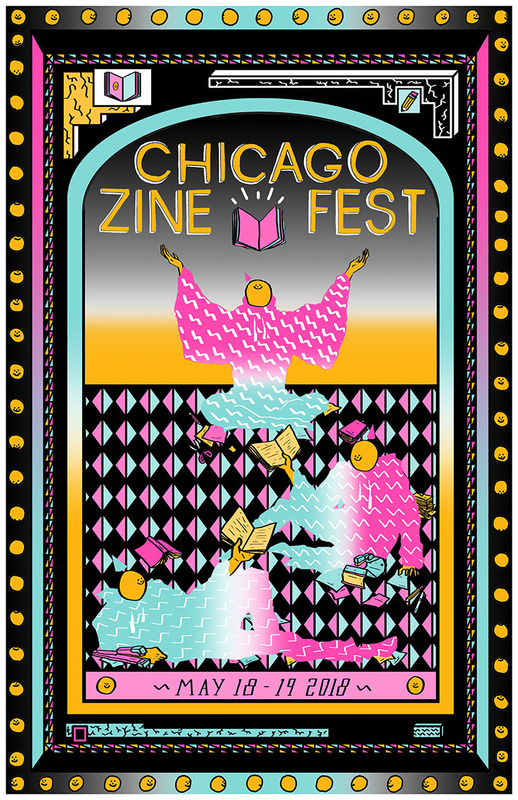 Saki: Music • Art • Books • Zines • People in Logan Square. 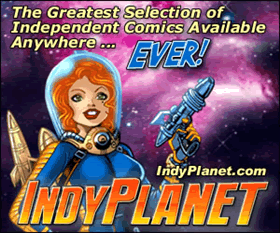 G-Mart Comics in Logan Square. Challengers Comics + Conversation in Bucktown. Brainstorm Comics in Wicker Park. Quimby’s Bookstore in Wicker Park. Third Coast Comics in Edgewater. Also, it’s my great pleasure to announce that DJ Phantom Power will be performing a set during the launch party next Wednesday at the Hideout. …there will also be buttons. I’ve been planning this on the down low for the past couple of weeks, and it is now with an enormous amount of excitement and gratitude that I can announce Delia Awesome will be having a launch party at The Hideout on Wednesday, October 23rd. 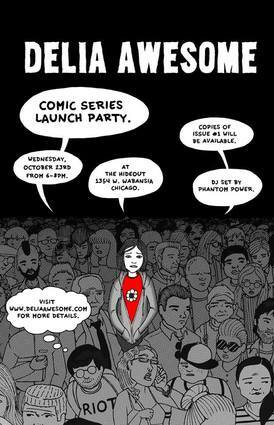 From 6-8pm, both myself and my editor, Jane Huh, will be slangin’ books and stickers, talking comics, fielding questions, and just out-and-out celebrating the release of Delia Awesome #1 and the overall launch of the series. That this event can take place in the very same venue where Delia’s journey begins – both in terms of the narrative and the character/plot development – is particularly meaningful to me, and I’m hugely grateful to Seth Dodson and everyone else at The Hideout for their help in making it happen. I’ll have more details to share soon. But in the meantime, mark your calendars for Wednesday, October 23rd from 6-8pm.